Jamie is a licensed Real Estate Broker, working with both buyers and sellers as well as with landlords and property management. 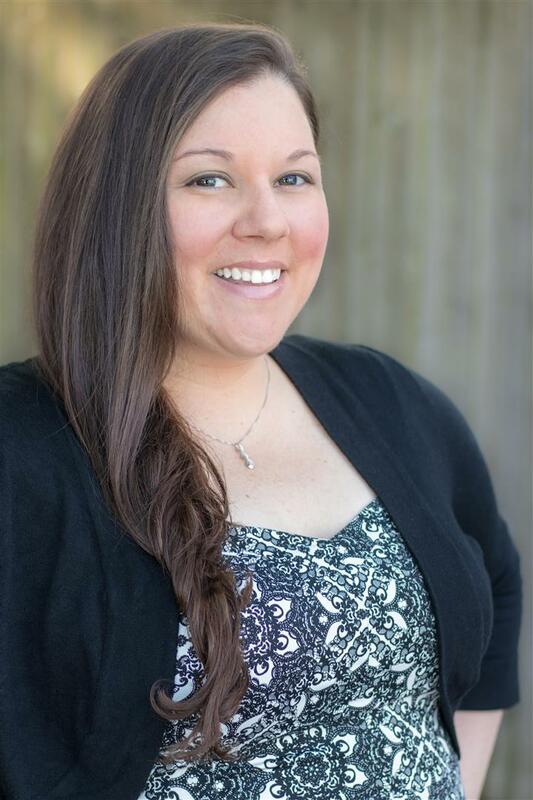 She has been involved in the real estate industry for many years, and her interest in property management goes back to her childhood as she is a second-generation industry professional. Jamie was born and raised in Seattle and this is her forever home. When she is not working, which is not often as she is very dedicated to her clients, she loves spending time with her family, especially her nieces and nephews. As a true Seattleite, you will always find her in the stands cheering on the Seahawks at Century Link Field and the Mariners at Safeco Field, rain or shine!